Folder Size freeware will analyze your hard drives and display the file sizes and folder sizes so that you can easily check the distribution of your disk space. The application will display the sizes of the folders and files and also the percentage of the total disk size that they occupy. 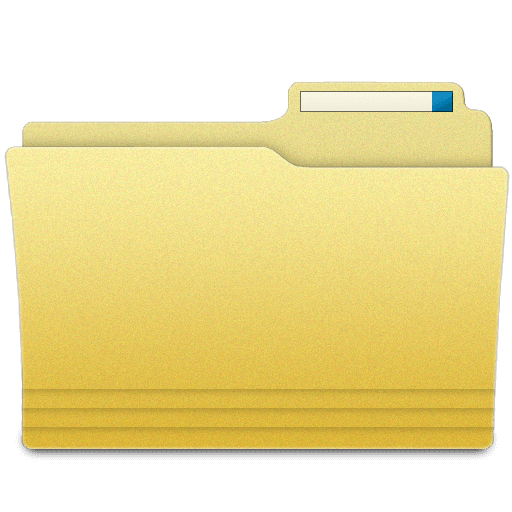 The neat report can be sorted in order to identify the largest folders and the largest files. You can easily figure out which files or folders have filled up your drive space as Folder Size will also scan the sizes of all the subfolders. The application can scan your entire hard drive in minutes due to its optimized scan algorithms and list details on the tree size and file sizes. The progressive scan will let you continue the scan from the point of interruption. Besides scanning an entire hard drive Folder Size can also scan a single folder in order to save time. This tool will help you to easily cleanup your disk by listing all the file sizes and folder sizes in a neat report. Folder Size can list backup folders, system folders and also the system volume information folder - all missing disk space will be revealed instantly. Command line option to scan a folder's tree size -scan "folder path"
Progressive scan. If you have stopped a scan it will continue form the point of interruption saving processing time. If you have removed items from the list consequential scan will be very quick by only updating the missing items. Save/Load the scanned data for the file sizes and folder sizes so that you can compare it with consequential scans.